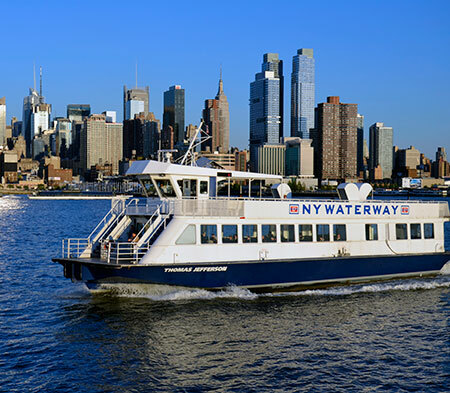 New York City Economic Development Corporation (NYCEDC) and NY Waterway today announced that the East River Ferry will resume its regular schedule beginning Saturday, November 3rd. 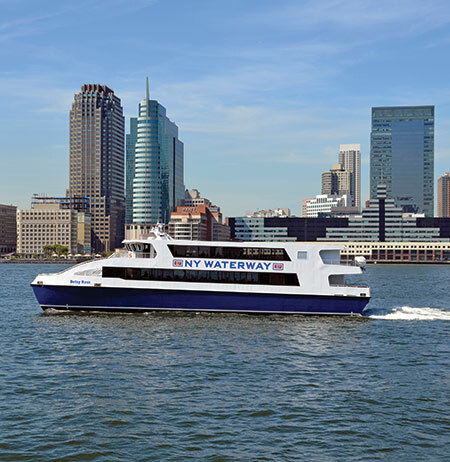 The ferries will run on the regular route, using the standard 399-passenger boats and making all stops, with the exception of India Street/Greenpoint terminal, which will remain closed throughout the weekend due to ongoing repairs to the landing. Ferries will arrive in 40-minute intervals. On Monday, November 5, the East River Ferry will also return to full weekday service, which will include an additional boat to further increase capacity. Crews are presently working on the India Street/Greenpoint landing with the expectation to have it restored as soon as possible. 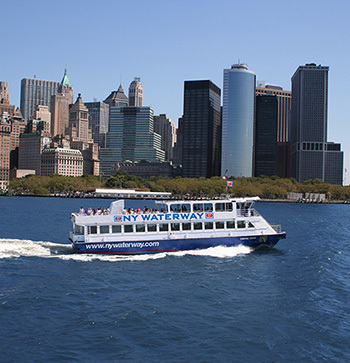 Due to damage to ticketing equipment, NY Waterway will be selling tickets onboard the ferry, available by cash only. 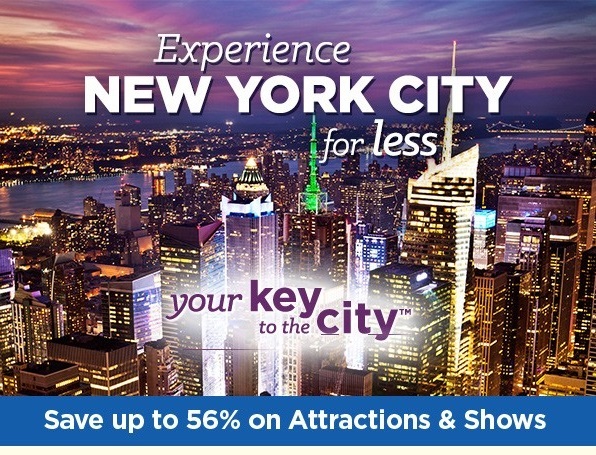 Customers are encouraged to download the FREE NY Waterway App, available for download from our website, the Android Marketplace and the iTunes App Store, and will work with all Android and Apple iOS-run smartphones as well as iPads.